I'm pleased to participate in Leeswammes's Literary Giveaway Blog Hop, which allows blog readers to visit many excellent blogs (see the list below) for the chance to win awesome books and other prizes. (THIS CONTEST IS NOW CLOSED). Here at Teach with Picture Books I'm giving away a Caldecott Honor picture book (of course! 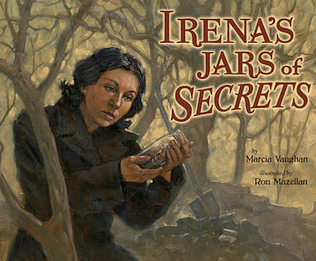 ), a Newbery Honor Award chapter book, and a sensational nonfiction business title. To enter, email me with the title of the book you hope to win in the subject line. Want to win all three? Send three separate emails. You don't have to follow me to win, but it would be a nice gesture. Pity follows are happily accepted. Following my blog will increase your good karma, but not your chances of winning. Contest will close at midnight EST on February 24th EST. I'll notify winners shortly thereafter. My picture book giveaway is the 2010 Caldecott Honor Book Interrupting Chicken , written and illustrated by David Ezra Stein, and generously provided by my friends at Candlewick Press. It’s time for the little red chicken’s bedtime story --and a reminder from Papa to try not to interrupt. But the chicken can’t help herself! Whether the tale is HANSEL AND GRETEL or LITTLE RED RIDING HOOD or even CHICKEN LITTLE, she jumps into the story to save its hapless characters from doing some dangerous or silly thing. Now it’s the little red chicken’s turn to tell a story, but will her yawning papa make it to the end without his own kind of interrupting? Energetically illustrated with glowing colors --and offering humorous story-within-a-story views --this all-too-familiar tale is sure to amuse (and hold the attention of ) spirited little chicks. Be sure to visit the publisher's site for downloadable activities, as well as their original Story Hour kit. 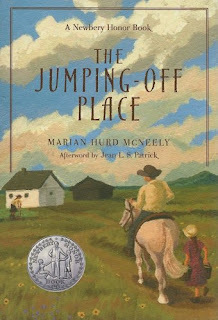 My chapter book giveaway is the Newbery Honor Book The Jumping Off Place , written by Marian Hurd McNeely, and generously provided by my friends at South Dakota State Historical Society Press. The Jumping Off Place makes an excellent companion book to any study of Pioneers or the Westward Movement. Also a great comparison novel to such classics as Laura Ingalls Wilder's Little House books. 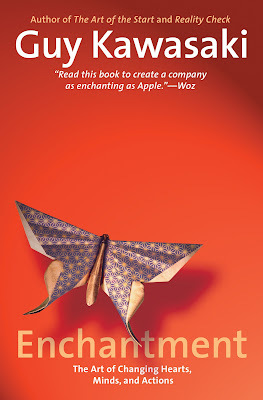 My nonfiction business book giveaway is the soon-to-be-best-selling Enchantment: The Art of Changing Hearts, Minds, and Actions , written by Guy Kawasaki, former chief evangelist of Apple, and generously provided by the man himself. "Guy's book captures the importance - and the art - of believing in an idea that delivers something entirely unique to the customer. The power of a really good idea to transform the marketplace and individual customer experiences is huge, and this book offers a wealth of insights to help businesses and entrepreneurs tap into that potential." "Kawasaki provides insights so valuable we all wish we'd had them first." "Guy has written the small-business manifesto. There is nothing more important for entrepreneurs than to enchant their customers, and Guy explains exactly how to do this." Hope you see a book you like! Thanks for letting us know about this! These are great selections. Wonderful giveaway, Keith. Thanks for joining in the Lit. Giveaway Blog Hop! Good looking books! Have fun with the hop - I am! 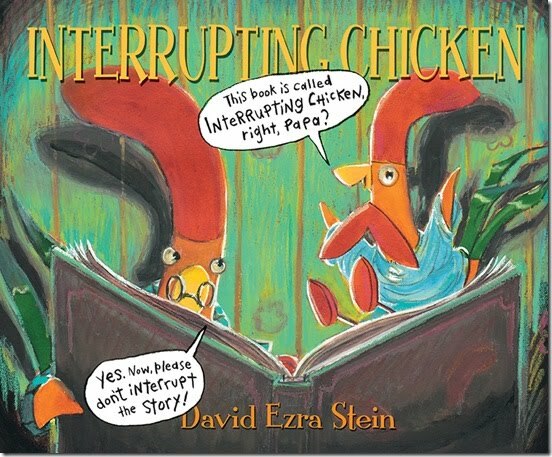 I emailed you with my chosen book title, Interrupting Chicken, in the subject field. I wish I had known about this hop as I would have joined I would still like to put it on my blog to help you be seen and your welcome to come and do a Guest Post on my blog.